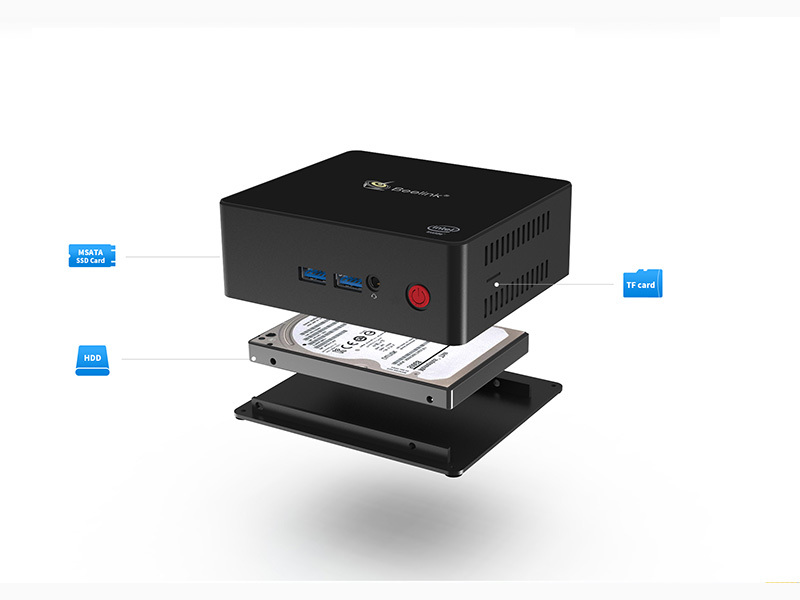 SW-X45 - SWEDX Windows Mini-PC J4105 4GB/64GB / 4K/60Hz SWEDX SW-X45 is a power full Mini-PC and it is an optimal player for digital signage. 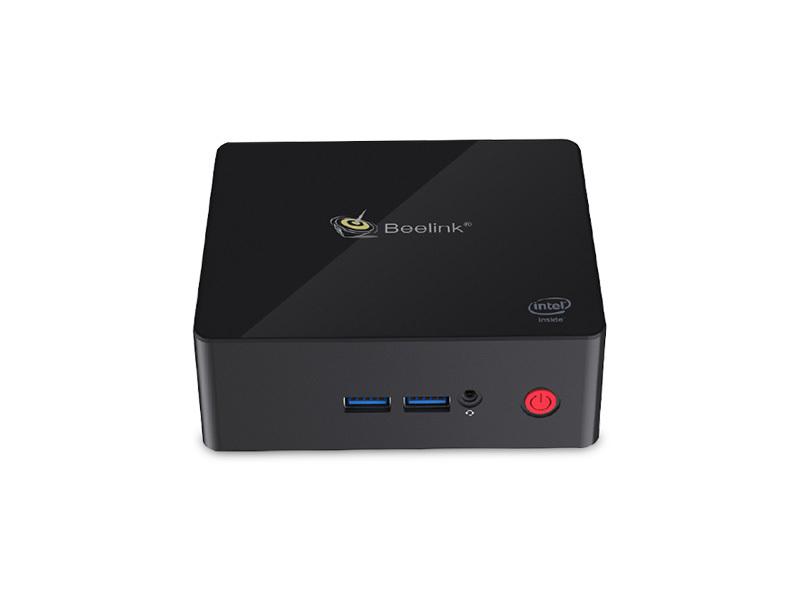 It is equipeed with Intel 4-Core CPU. 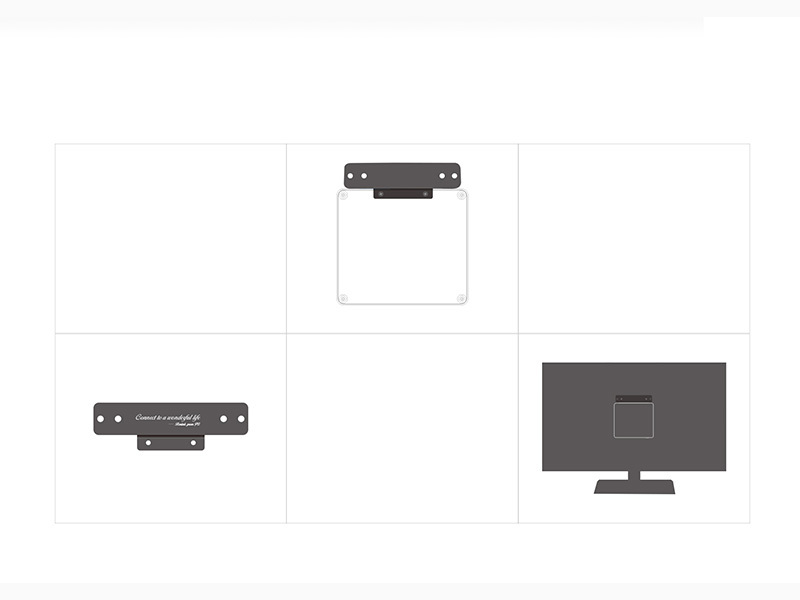 The compact size and the included bracket makes it very easy to integrate it in almost all digital signage products.. 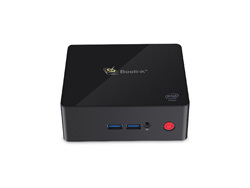 The box comes with preactivade M..
SWEDX SW-X45 is a power full Mini-PC and it is an optimal player for digital signage. 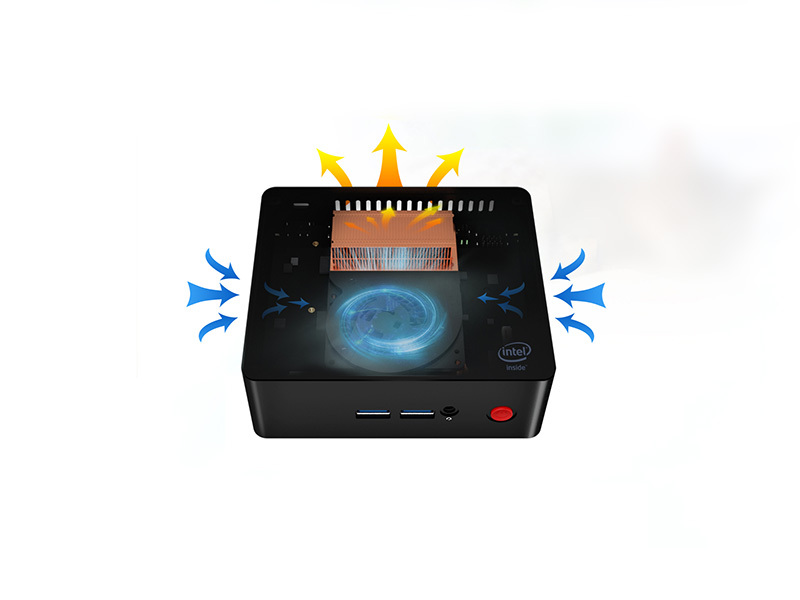 It is equipeed with Intel 4-Core CPU. The compact size and the included bracket makes it very easy to integrate it in almost all digital signage products.. The box comes with preactivade Microsoft Windows 10 license.